This free unlimited Internet trick post for Gabon should be the first Gabon trick posted on Techfoe. And yes, the trick has unlimited Internet access. 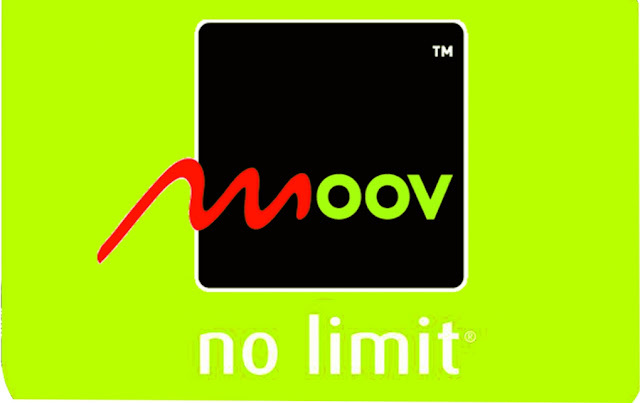 Todays free Internet trick is for Gabon Moov users. The trick is very easy to configure and it works on Android, iOS, PC and other platforms. It can be tweaked and ported to work on any kind of device that has the capability to access Internet. First, i didn't want to post this trick because the trick is very.... i mean there are several means to get free Internet access on the Moov network that i didn't see it necessary to make this post public. However, i know that there are some who have no idea how this goes and are still left in the dark. Kindly click here to like our Telegram channel for more free Internet tutorial and free Internet tricks update for all regions. 1. Click here to download HeaderTun app or here to download any tunneling app of your choice. 2. Install the app and then open it. Now click save in the Stealth Settings. 5. Click on connect and then wait for your HeaderTun app to connect, then enjoy free unlimited Internet trick.